The play “HOME” will makes it debut this Saturday as a part of the HOME SWEET HOME fundraiser event. 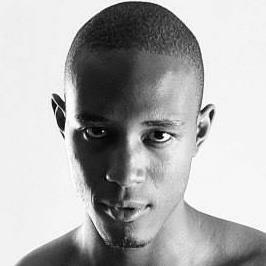 “Home” is a play about a haitian born young man living in the US who his visited by his dead parents. They urge him to reconnect with his haitian roots but he is quite content with leaving everything connected to his Haitian past behind. This short play is packed with all of the emotional conflict that one expects from a family divided first by water and then by culture. It highlights the plight of child migration, the subsequent assimilation into a new culture vs. alienation by it, as well as the cultural and familial challenges that arise. comic book writer, film maker, and actor born and raised in Brooklyn. Growing up, he has always been involved in the arts. He developed his love for writing and storytelling in the first grade along with fine arts. His pursuit of fine arts in high school eventually lead him to film-making and acting which he took to study at Brooklyn College. Since studying at Brooklyn College, he has performed as an actor on stage and short films, written and co-directed plays, directed and assistant directed short films, and published his first comic. Themes usually explored in Anderson-Elysee’s writings range from race to heritage and culture to sexuality to relationships between family and loved ones and personal growth. Anderson-Elysee is a fan of horror, a genre that seems to trickle into most of his work, even as a slight element. Among other pursuits, he is currently in post production of his feature film Heart on a Wire, a fantasy-horror-love story about a self-destructive young man struggling with the voices and memories of his exes, and is also working on his new comic book Jeremy Tableau: The Black Sheep, about a trouble-making trickster entangled in the world of Caribbean folklore and mythology. 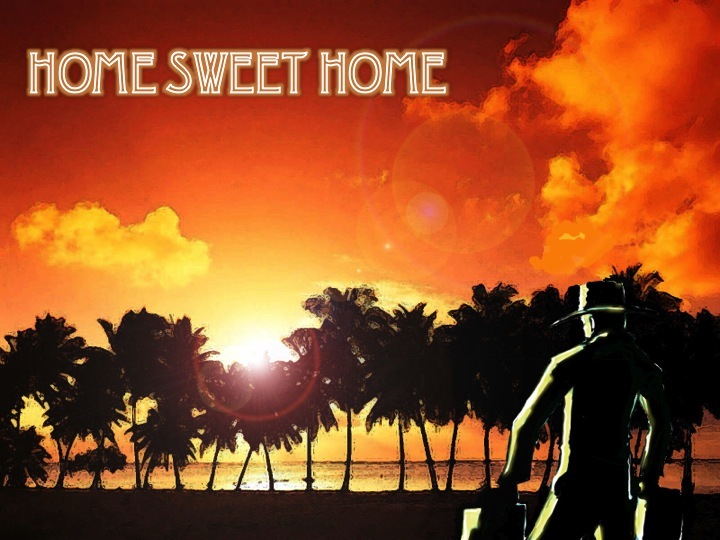 As we gear up for our HOME SWEET HOME fundraiser this coming Saturday Jan 11th, I came across another film entitled “HOME AGAIN” and the idea resonated within me and I know it will for many. As MA’s Playhouse is currently exploring the idea of home and what that means to people who have come from the Caribbean, so too does HOME AGAIN delve into this complex concept. This film which was written by Jennifer Holness and directed by Sudz Sutherland follows the lives of three Caribbean born but foreign bred immigrants. They are suddenly deported from their respective foreign countries and taken back to the island of birth, Jamaica. They find not only that they do not fit in but that they do not possess the skills to thrive in an environment that is openly hostile to them. This brings to mind so many thought provoking questions. Are you still from the Caribbean, if the only claim you have to it is birth? Is birthright enough? Is it ethical, though it may be legal, to tear someone from the only place they have known as home? What is home? What does that word really mean? Do you lose the claim to call a place home when you leave it for an undefined period? Can you claim a place as home if it had no or little influence in your upbringing? One thing is certain this film needs to be commended for tackling this theme and even more so this reality for many immigrants.